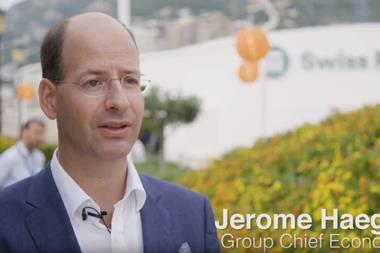 Hyperion CEO David Howden has warned that further consolidation in the broking sector could turn away much needed talent from joining the market. 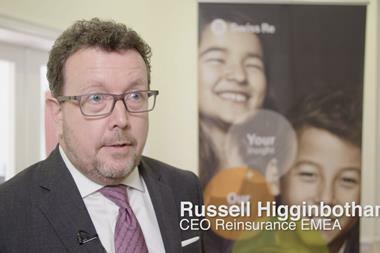 Speaking to The Insurer at the London Insurance Forum, the Hyperion CEO said broking clients want to work with the best people, but the sector can only retain its top talent if it provides an environment for them to grow. “Clients want talent and talent wants independence,” he said. 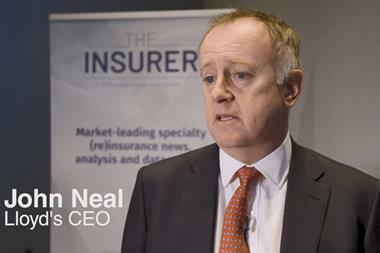 Speaking on the sidelines of The Insurer ’s London Forum last week, new Lloyd’s CEO John Neal said the market is targeting to write £7.5bn more business in 2019, including $500mn more cyber premium, despite having retrenched in a number of under-performing classes. John Neal, the new chief executive of Lloyd’s of London, has promised a “new geographical focus,” marking an end to the Corporation’s office-building around the world and a renewed focus on its traditional growth markets, such as the US. 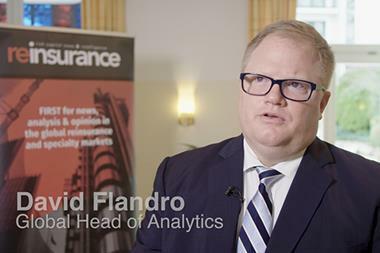 Speaking to Re-Insurance on the sidelines of the annual reinsurance conclave in Baden-Baden Claudia Cordioli, head of Swiss Re’s reinsurance business in Western and Southern Europe, said political instability across the continent is having an impact on the sectors ability to think long-term. US broker Brown Brown has reported first quarter revenue up 23.5 percent over the same period last year, and a return to organic growth, while revealing earnings that beat analysts’ estimates and included modest margin expansion. KBW analysts have lowered their estimates for first quarter and full year earnings of Heritage Insurance and UPC Insurance after the two Floridan insurers revealed the impact of hail and other cat losses in the first quarter.